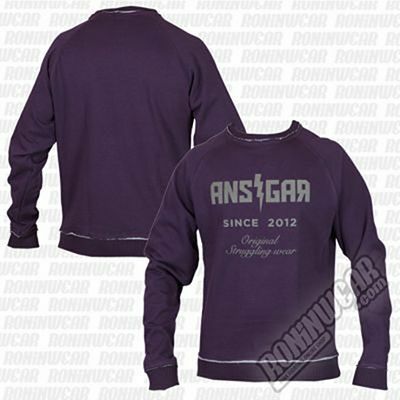 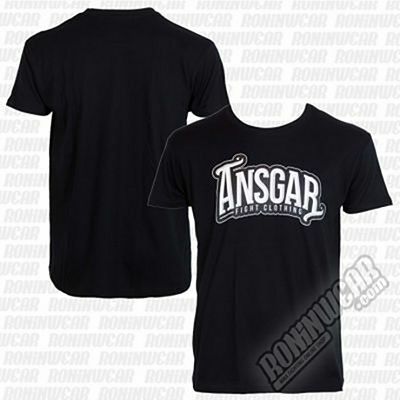 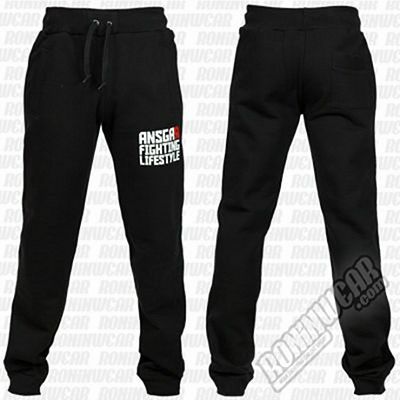 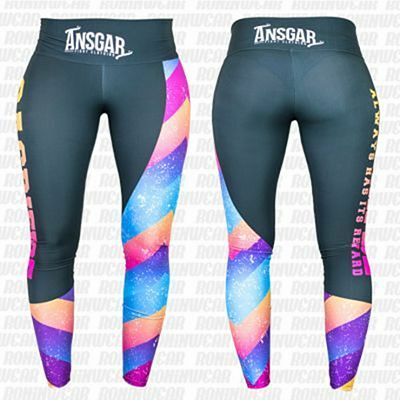 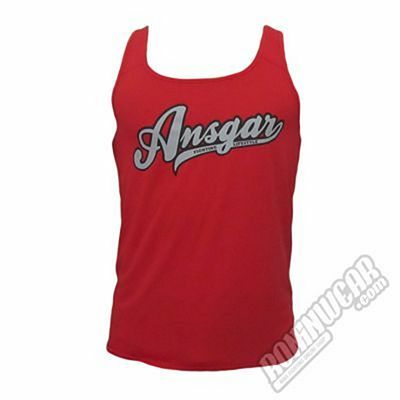 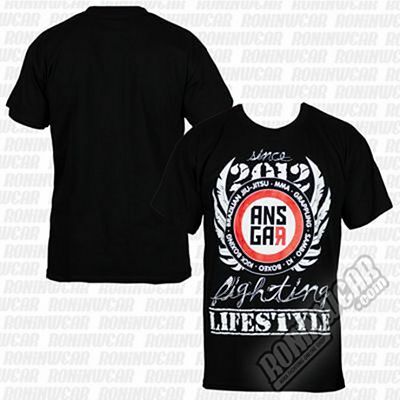 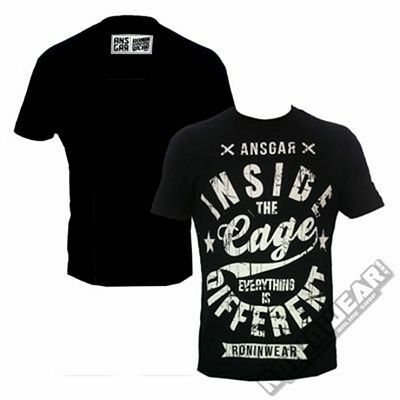 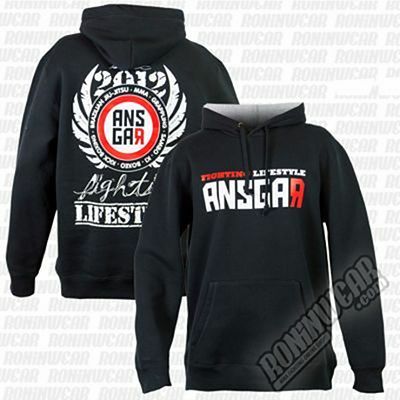 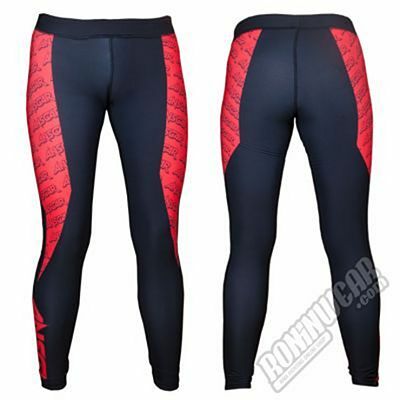 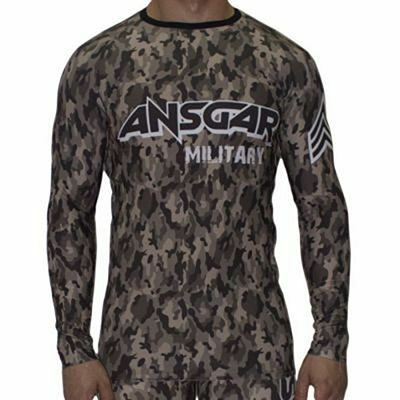 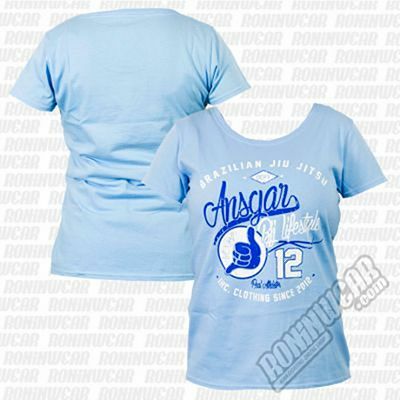 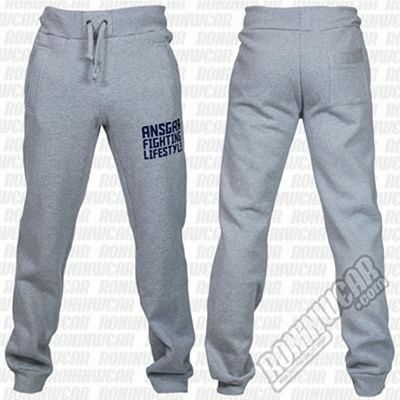 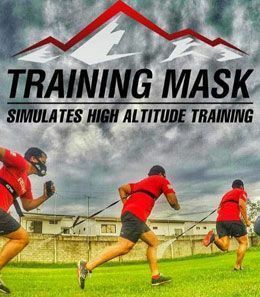 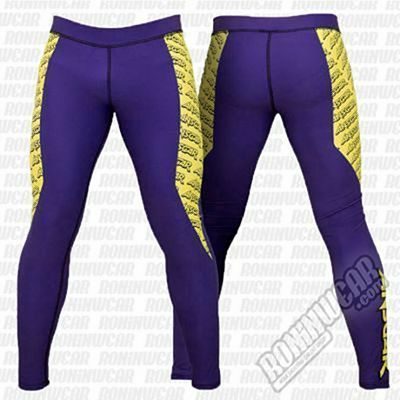 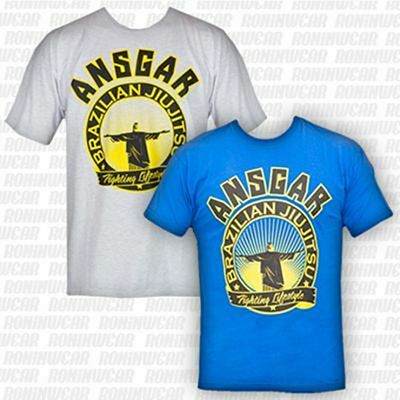 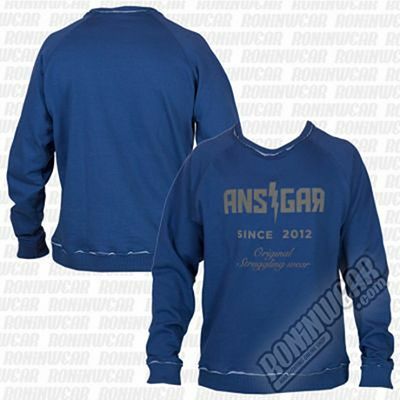 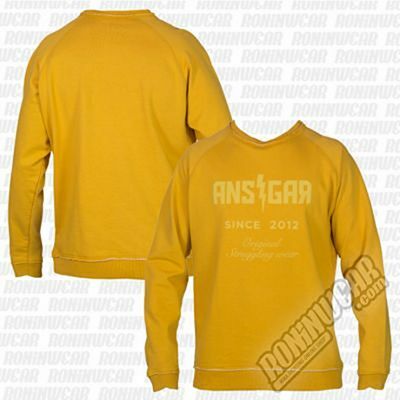 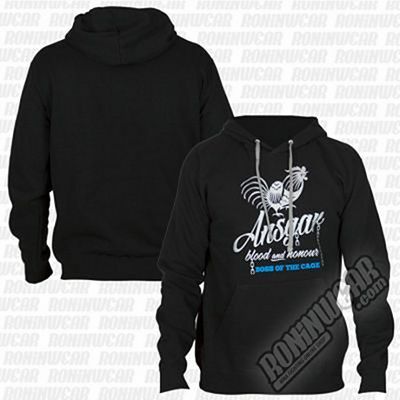 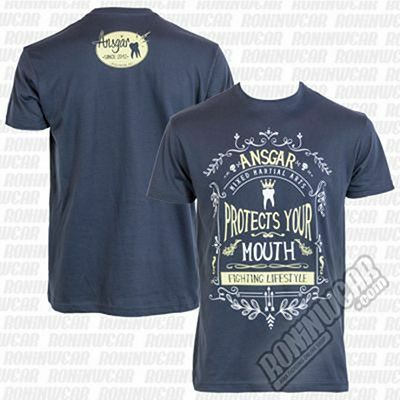 Ansgar, one of the kingdoms in nordic mithology, serves as the name for this excellent brand dedicated to Mixed Martial Arts (MMA) and Brazilian Jiu Jitsu. 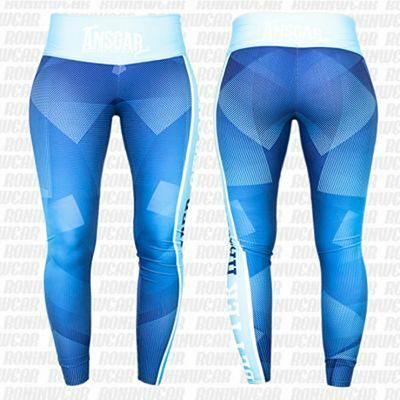 With attractive and fresh designs, the brand arrives on our website bringing the very best of its products such as casual clothing perfect for outdoors. 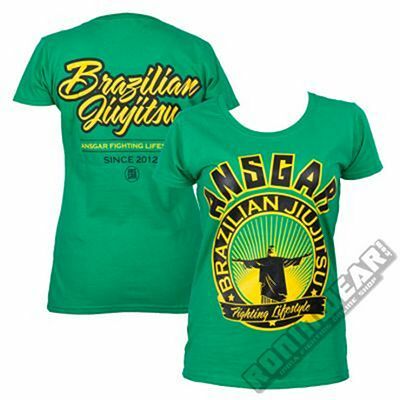 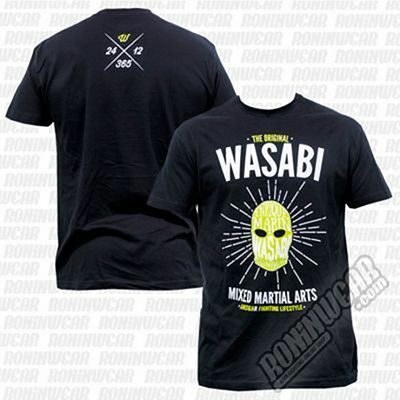 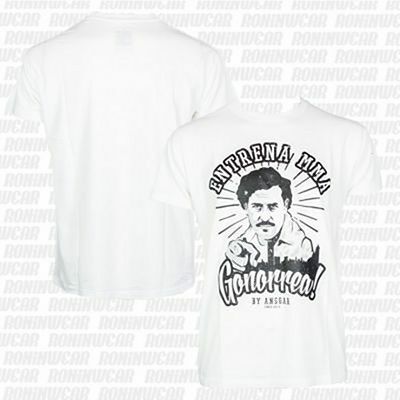 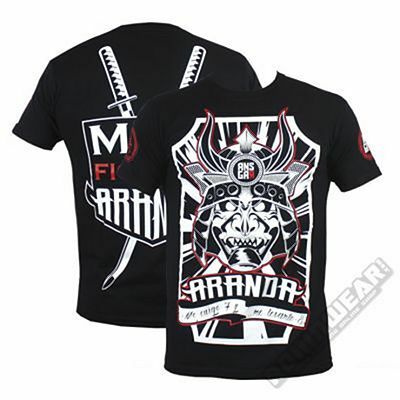 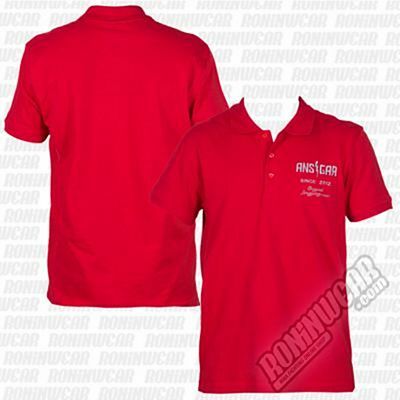 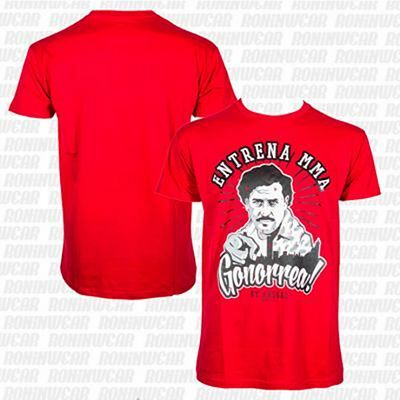 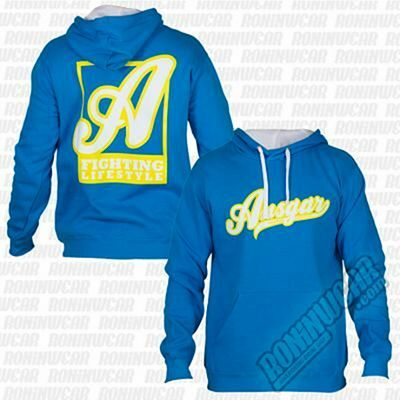 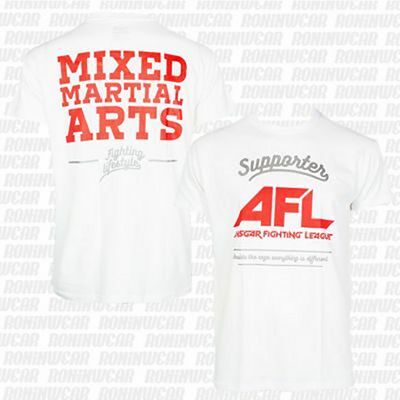 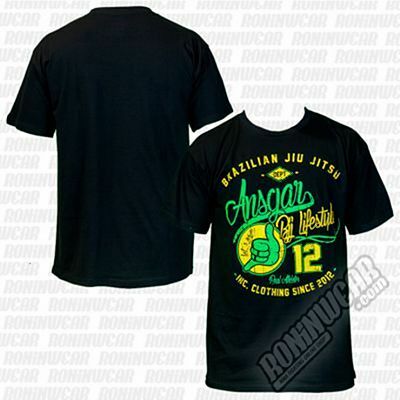 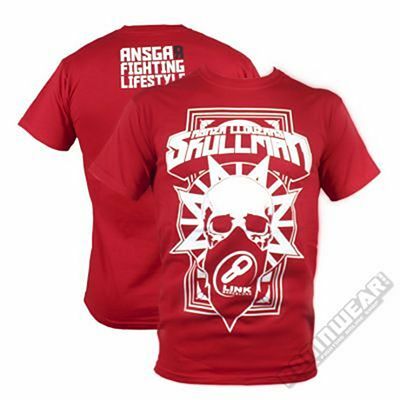 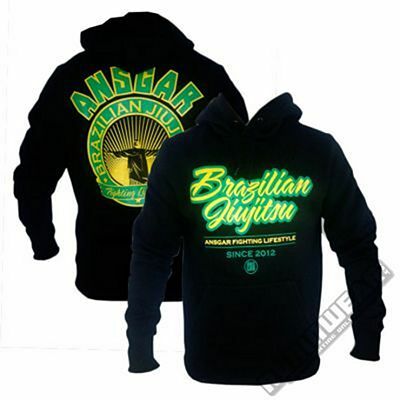 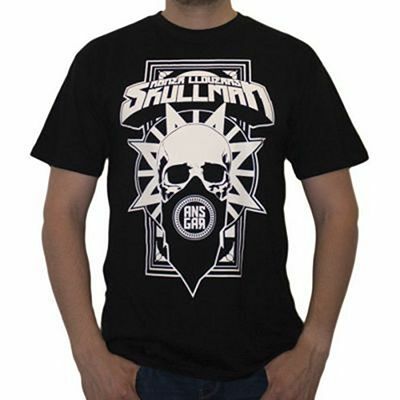 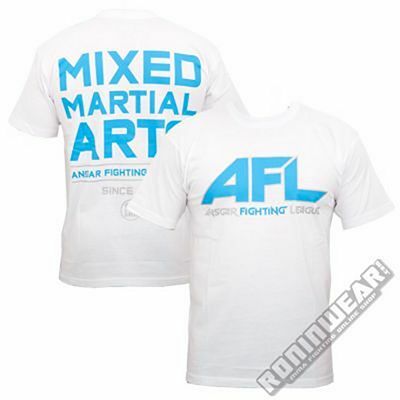 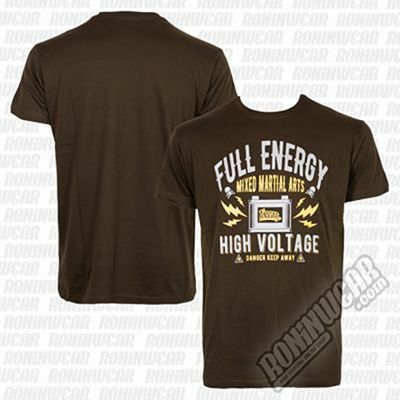 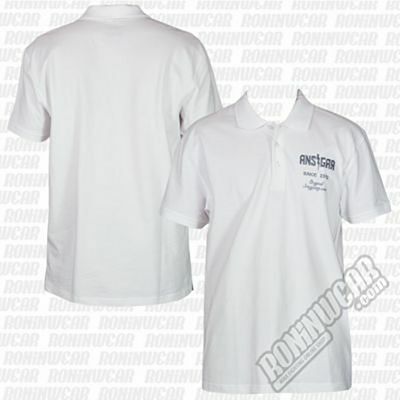 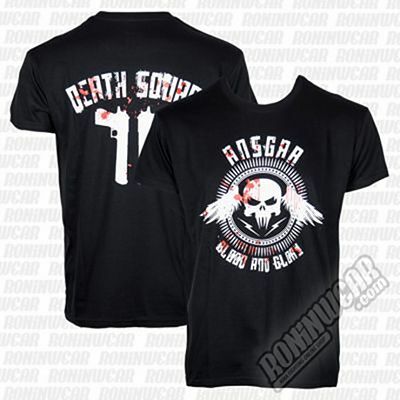 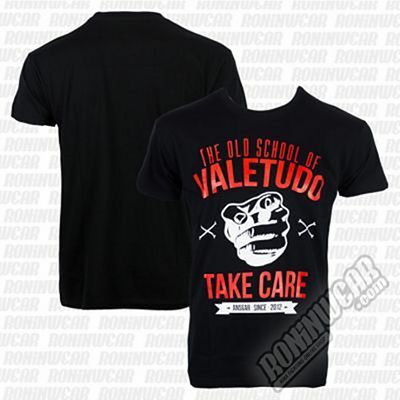 As a sponsor of great fighters on the national scene, all of their merchandise can be found here.